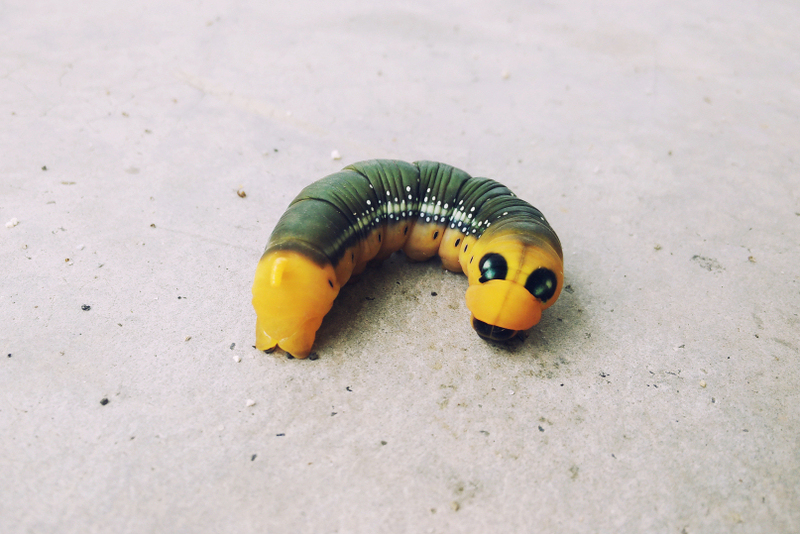 a caterpillar spotted in ketereh, kelantan september 2015. This entry was posted in malaysia, photos and tagged caterpillar, kelantan, ketereh. Bookmark the permalink. Great.It looks just a little dragon.